► Civil forfeiture of assets. In contrast, the United States, another common law country which has sought to address organized crime through novel and robust measures, at least for now maintains a sharper distinction between the procedural reactions to organized crime and terrorism. 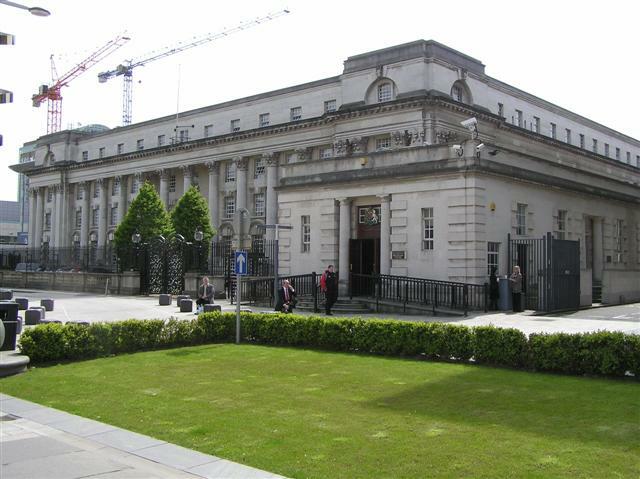 In my new paper, The Trial of Organized Crime in the UK and Ireland: The Terrorist Legacy, I undertake a comparative examination of these trends. This post summarizes my research; comments welcome. 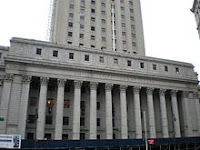 In contrast, the abolition of jury trials for suspected organized crime has not been considered in the United States, notwithstanding other robust U.S. reactions to this category of criminality, and despite the holding of non-jury trials for terrorist offences in limited circumstances. Though ostensibly comparable in substance and consequence, it is of critical importance as to whether the state permits non-jury trials by employing pre-existing counter-terrorism statutes or whether it constructs new, albeit imitative, laws, as this may determine the ability of the courts to intervene and monitor the application and scope of such provisions. In contrast, despite undeniable public concern, organized crime is not portrayed as an emergency or crisis of sorts in the United Kingdom (nor, indeed, in the United States). Non-jury trials in limited instances are deemed to be warranted; however, the British political and legal approach is not to extend existing counter-terrorism legislation. Rather, it is to enact a new statute, which permits such a trial only after court order when a risk is established and when protective measures would not suffice. Broadly speaking, the selective holding of non-jury trials is problematic, as it may compromise the right to equality, and the decision makers may become “case hardened”, thereby altering the quality of adjudication. Nonetheless, an arguable case may be made that the risk to the safety of the jury may indeed warrant such an approach in certain limited instances, and that the limitations on rights are not disproportionate. While plausible alternatives exist, non-jury trials may indeed sometimes be necessary given the potential threat to the jury, the size of the particular country or the nature of a society. ► Equating by the legislature of organized crime with terrorism, which is deemed automatically to pose a threat to the jury. If such an atypical mode of trial for one type of serious crime is to be adopted, a risk-based judicial scheme equivalent to that in the United Kingdom is crucial to ensure adequate and appropriate oversight. While one may argue that non-jury trials are less pernicious than other special measures – pre-trial detention, for example. 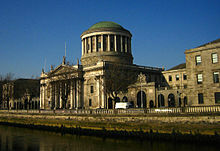 But the use in Ireland of such a counter-terrorism measure against organized crime illustrates how deviations from criminal justice principles and, indeed, constitutional norms in times of emergency, broaden the parameters of what is deemed permissible against other types of criminality. ► Highlighting the importance of tightly defined extraordinary legislation.